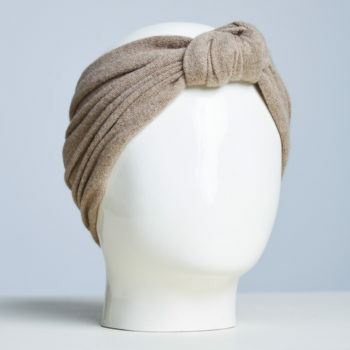 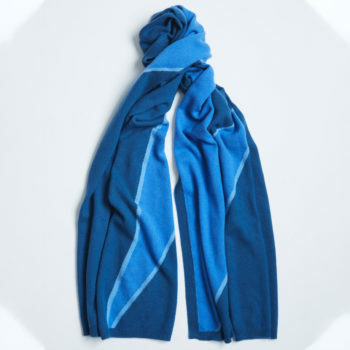 Alabaste’s ‘Stroke Me’ scarf can be styled in a multitude of ways – wear it as a wrap, poncho or even as a cosy travel blanket. 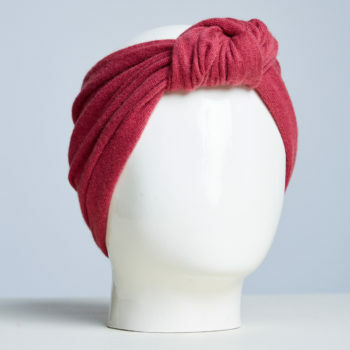 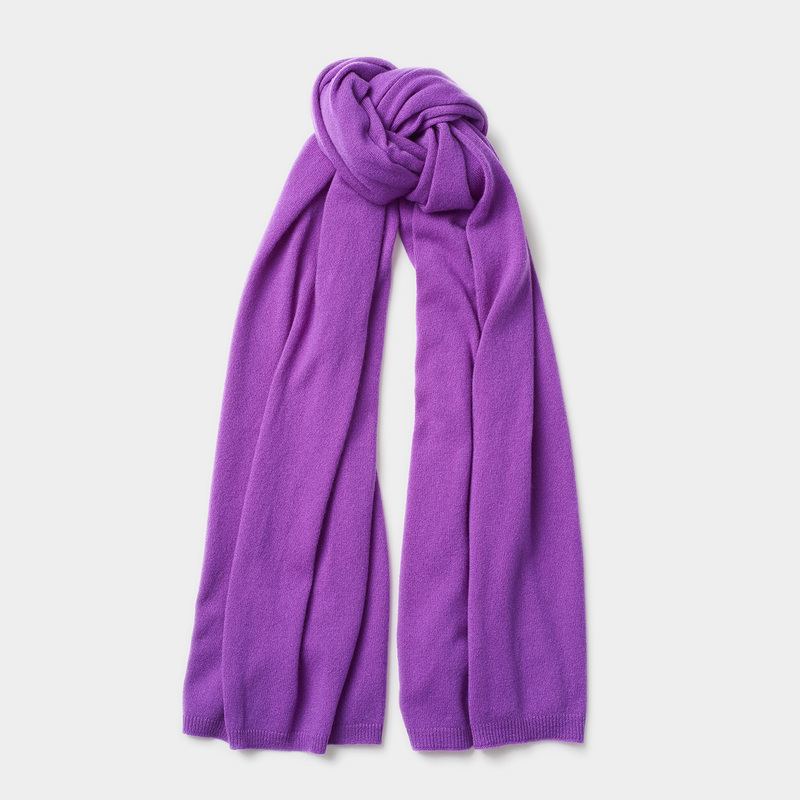 This piece has been spun from sumptuously soft cashmere in a super-flattering violet shade. 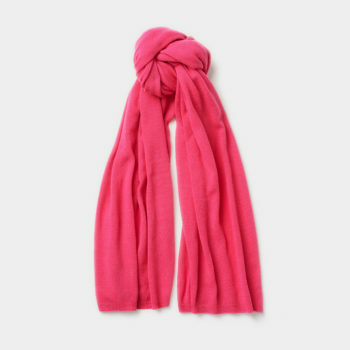 Make this your go-to accessory to brighten your day.